Chipotle - Dan Lambert Illustration. 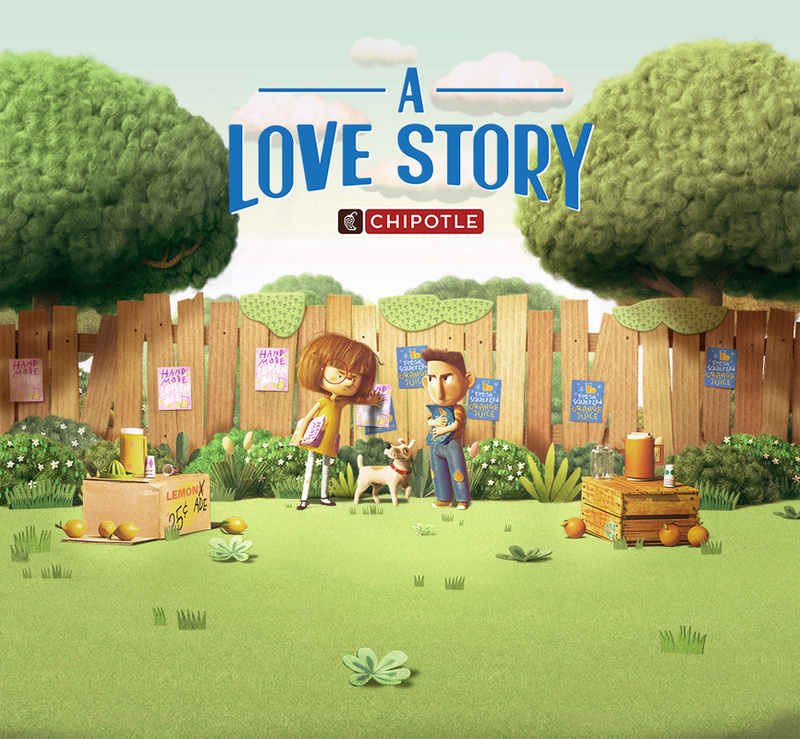 ​A short film from Chipotle about life, love and fresh food. 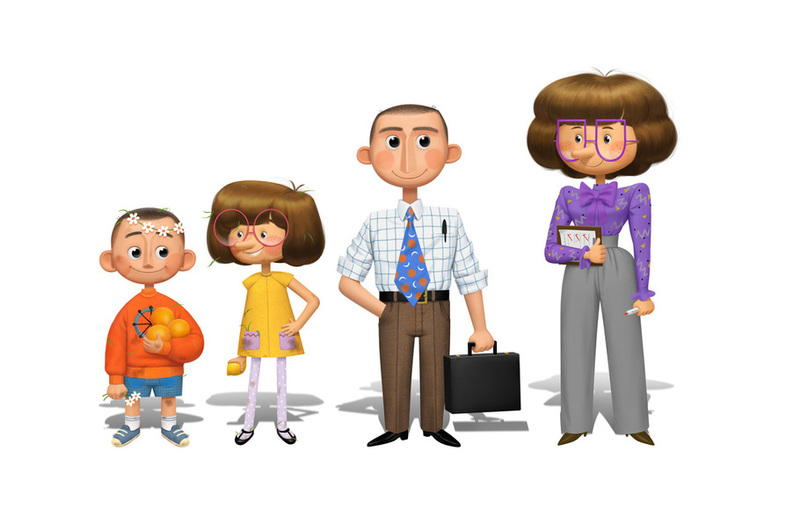 Had the pleasure of being involved throughout production, initially working with the fantastic character designer/art director Katy Wu to visualise the characters in a more rendered way, then later in production working as a matte painter, and painting assets both for the film and for marketing purposes.